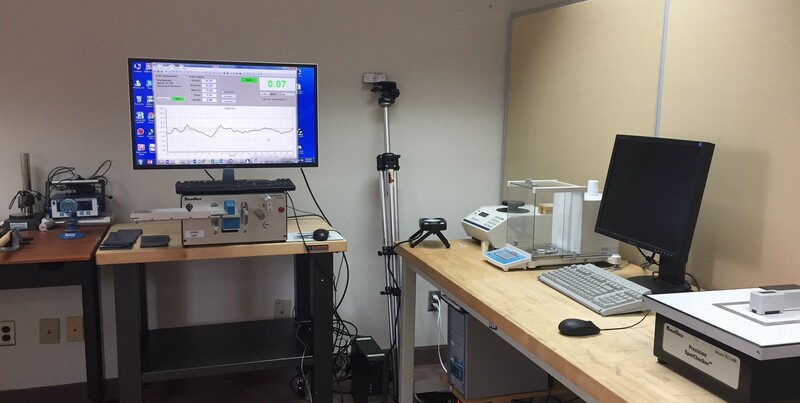 8/8/2018- Wilmington, DE, USA – SolveTech is happy to announce we now have a new testing and demonstration facility that our customer’s can visit located in Wilmington, Delaware, USA. Bring your samples and try before you buy! Along with this, we are able to test plastic film density with a gas pycnometer, and have areas for cutting samples. This facility allows customers to get hands on with the equipment before purchasing it. Customer can also send samples for testing to the lab. We have had a positive response to the facility, and we look forward to expanding the facility in the future.